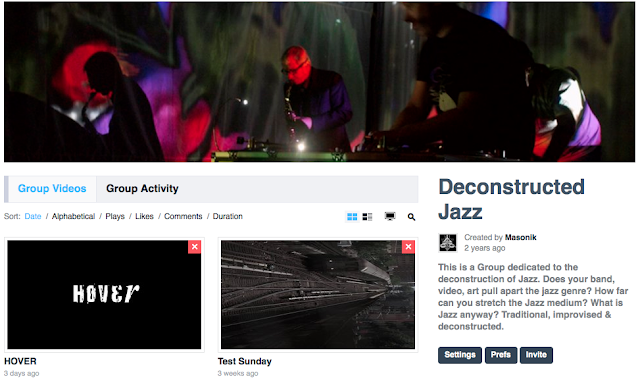 A Group dedicated to the deconstruction of Jazz. Does your band, video, art pull apart the jazz genre? How far can you stretch the Jazz medium? What is Jazz anyway? Traditional, improvised & deconstructed.